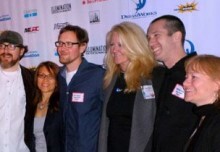 Members of ASIFA-Hollywood and one guest are invited to a special screening of Mune. A Q&A will follow the screening with director Alexandre Heboyan. 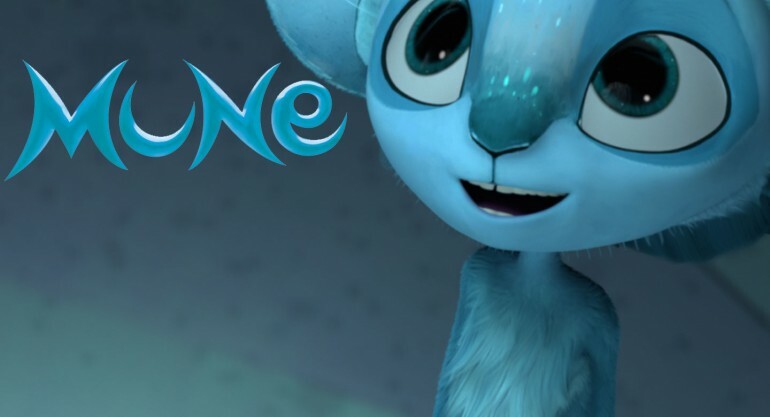 MUNE will be screened in English. Information on how to RSVP will be sent to members via email. Reserve quickly! 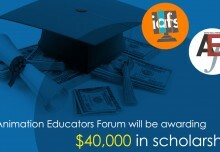 Only about 100 seats will be available. An RSVP may not guarantee seating. 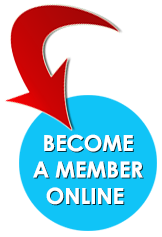 You may be asked to present your ASIFA-Hollywood membership card at the door. Want To Be A Judge? Something New Has been Added! 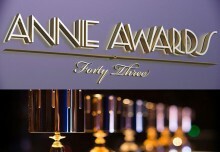 43rd Annie Award VIP Tickets Are Sold out!